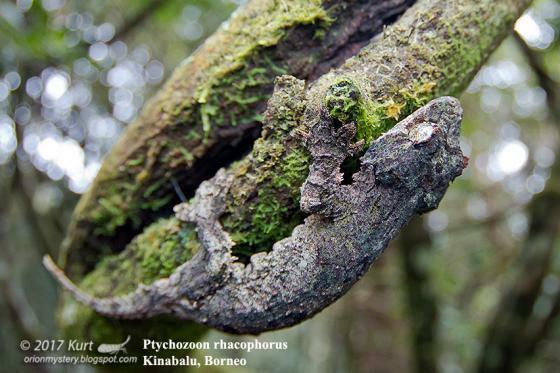 Can you confirm these amateur observations of Ptychozoon rhacophorus? Type locality: Kadamaian River, Kina Balu, elevation: 2100 feet, North Borneo. 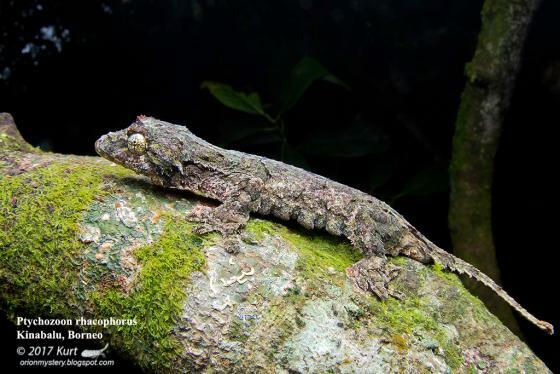 Comment Phylogeny: Based on DNA sequences, Ptychozoon rhacophorus is nested within Gekko (BROWN et al. 2012), and hence may have to be renamed.